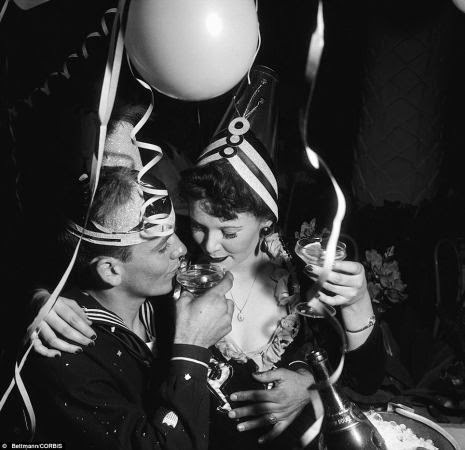 Weird WWII: Happy New Year, 2015! We want to wish all you a happy, healthy and profitable new year! Now go get drunk and kick the world in the throat!